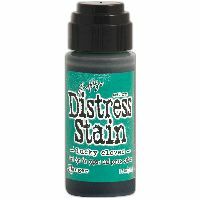 Tim Holtz Distress Stains. 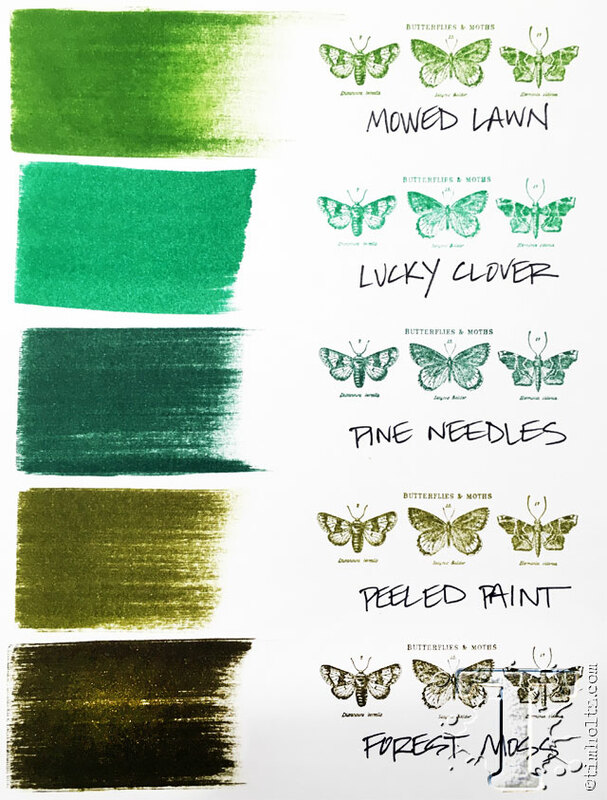 Use these fluid dyes for quick and easy coverage for background and large areas on your paper craft projects. 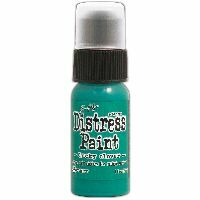 You can mist it with water to lighten the color and create mottled effects. 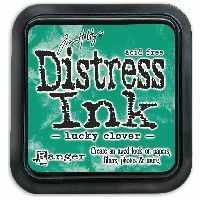 Colors coordinate with the Distress palette of products. 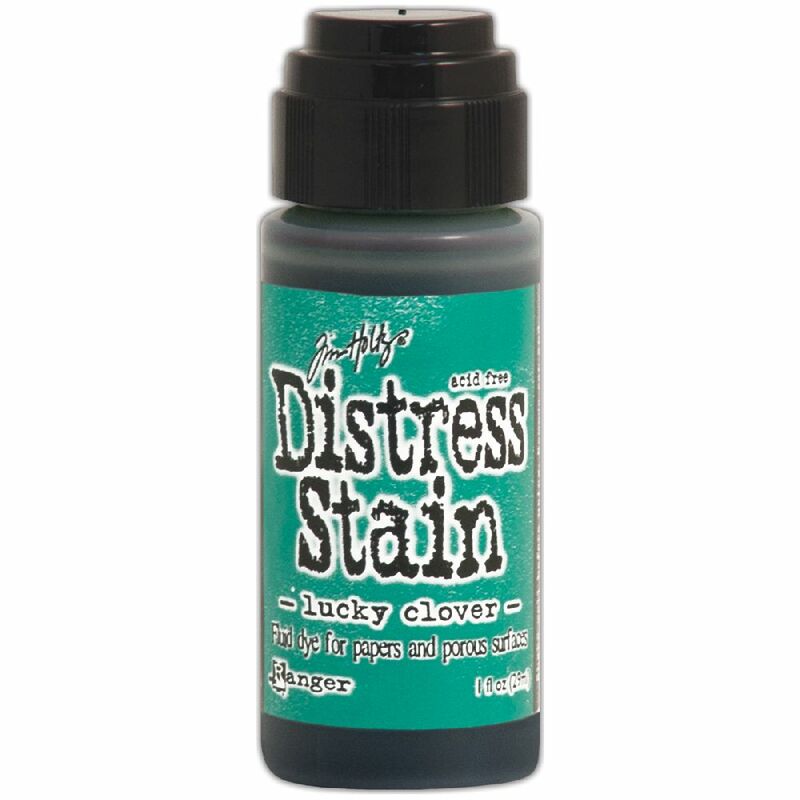 This package contains one 1 fluid ounce bottle of stain with dauber top. 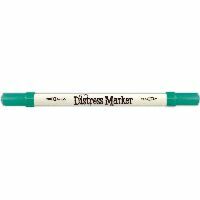 Non-toxic and conforms to ASTM D4236. Made in USA.